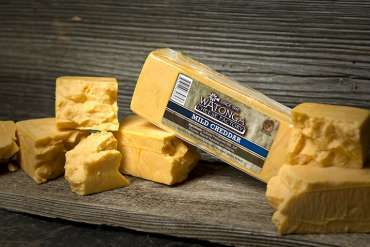 Lovers of our famous Mild Cheddar will be thrilled with our Sharp Cheddar cheese. 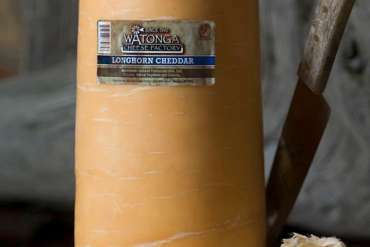 Additional aging produces a cheddar that is tangier with more complex and deeper flavors. 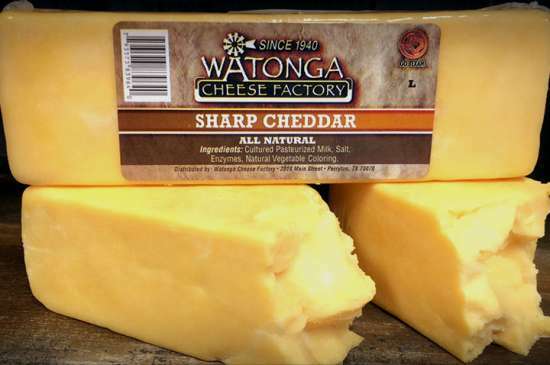 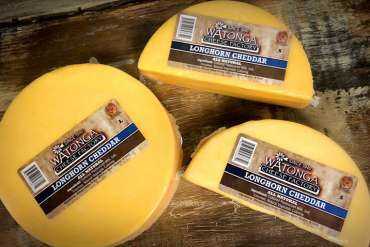 We are sure our Watonga Sharp Cheddar will be a new favorite to your next gathering or for a delicious cheese plate to enjoy at home.